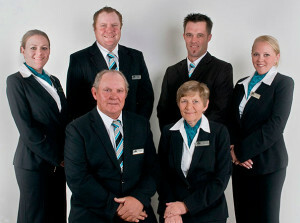 Lincoln Family Funerals Altona is a family owned and operated funeral home servicing the Altona area. The recently renovated Chapel of Repose at Altona Memorial Park is a beautiful place to hold a funeral service. The chapel contains a very large foyer for guests to gather prior to the Funeral Service. Surrounded by beautiful gardens and memorials it has all the facilities you would require to hold a lovely funeral service. The chapel of repose can cater for a small funeral service, or up to a gathering of 250 mourners. A single service can be held in the Chapel of repose followed by a private cremation or if it is your loved ones wish to be buried, there is the option of a service in the chapel followed by a committal service to follow at the chosen burial site. Altona Memorial Park has Lawn Plaque graves and also Lawn Headstone Graves for you to choose from. 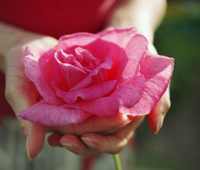 They also have many options for interring ashes into their lovely gardens also. After the funeral service has completed you may like to have refreshments in the Chapel of Peace, located adjacent to the Funeral Chapel. 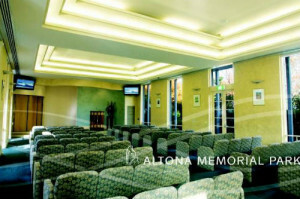 Altona Memorial Park is a fantastic venue where you can have your funeral and wake needs all in the one place. Lincoln Family Funerals Altona can show you the various menu options they have available to suit your family, starting with a simple menu of tea, coffee and biscuits up to Cultural and special menus. Altona Memorial Park is located at 14 Dohertys Road Altona North. Lincoln Family Funerals Altona are here to help guide and assist you with all the funeral options available to you. If you have any questions regarding the planning of a funeral service, please don’t hesitate to call the friendly funeral directors at Lincoln Family Funerals on 9333 0997.